A multi-channel study of the 20th century Christian classic by C.S. Lewis. The Bible reveals the existence of evil beings intent on the destruction of God’s creatures. Jesus himself grappled with the devil in the wilderness. Christians are therefore called to be alert and sober minded as they confront the enemy. Nevertheless, Christians do not live in fear of the devil but in the confidence that Jesus Christ has decisively defeated him along with the power of sin and death. We do well to equip ourselves against the devil’s work — and that’s what C.S. 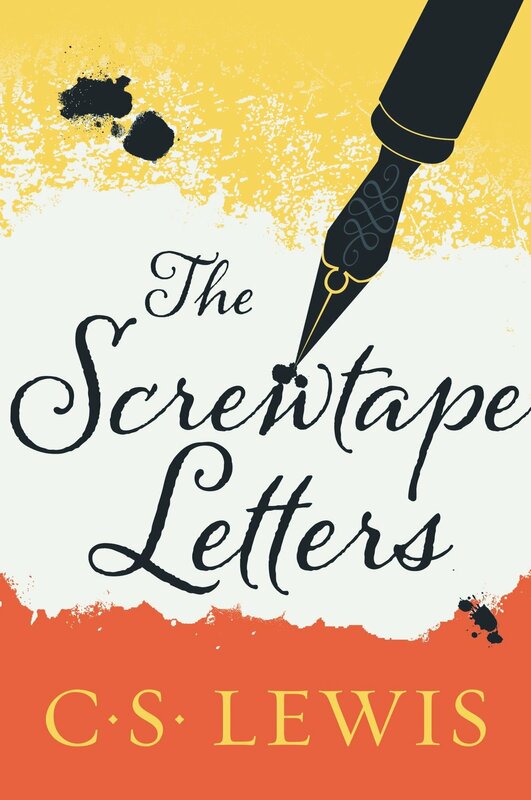 Lewis worked to accomplish by writing The Screwtape Letters. Join us in this community study of this 20th century Christian classic. Together we’ll discuss the meaning and application of Lewis’ creative take on the devil’s wiles — and his downfall. Anyone interested in participating in the course is asked to enroll using the online enrollment form. You will indicate your name, contact information, and what channels you wish to participate in. All participants should have a copy of the book itself. Amazon.com offers reasonable prices on a recent paperback edition as well as a Kindle version. Some participants may also benefit from the available audiobook. Everyone who completes the enrollment form will receive an email with more information on how to purchase a copy of the book. By enrolling in the course you’ll be automatically added to a mailing list for regular communications about the course and its schedule of events. Be sure to pay attention to those email updates to keep up with the study and related discussion. Complete the form here to enroll in the study. Further details will be sent via email. Enter your name. Couples are advised to complete an enrollment for both participants. Families are advised to complete an enrollment for both parents as well as for middle- and high-school aged children. Thank you for enrolling in the study. More details will be sent via email.